Online mortgage broking: could you get a mortgage on your mobile? Doing your grocery shopping or browsing a property portal on your smartphone is one thing – but would you make the biggest purchase of your life through an app? That’s the question being asked by digital mortgage brokers, which allow you to compare or even apply for mortgages online. Here, we take a look at some of the online services now available, and consider the pros and cons of online advice compared to that offered by traditional mortgage brokers. Which? offers a mortgage advice service – so if you’re looking for impartial, expert advice on finding the right mortgage deal, call Which? Mortgage Advisers on 0800 197 8461. What are digital mortgage brokers? Digital mortgage brokers – also called ‘robo-advisers’ – allow people to apply for a mortgage through the internet. These companies generally offer free services to homebuyers and remortgagers, and recoup their fees from lenders when borrowers complete on their deals. Many such companies offer live chat services using chatbots, but all are underpinned by human mortgage advisers who intervene at some point in the application process. We’ve spoken to three of the biggest players in the robo-advice market, and this is what they told us about their services. 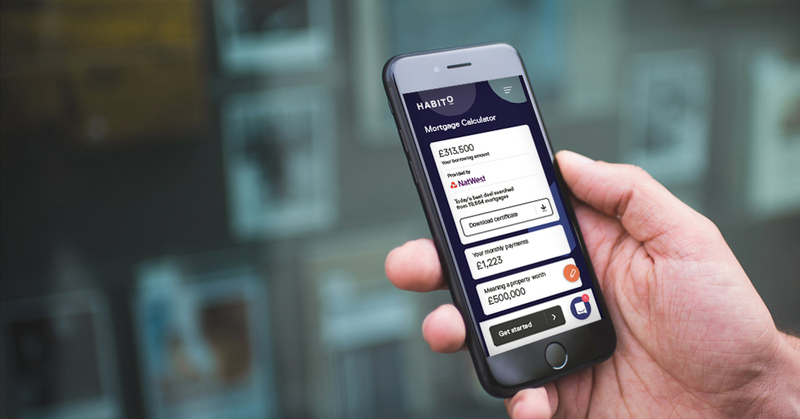 Launched in April 2016, Habito combines mortgage search technology with the expertise of human mortgage advisers. It provides an automated mortgage application process with access to over 70 lenders. Habito claims to have introduced world’s first digital mortgage adviser, a chatbot which is available 24/7. Customers initially engage with the chatbot, which helps them find the right product. After this, human mortgage advisers offer their expertise via live chat. Market: Around half of Habito customers are remortgaging their home, and the service is also popular with first-time buyers. Aims for 2018: Habito is currently developing a suite of insurance products and plans to continue work with major high street lenders to integrate their systems. 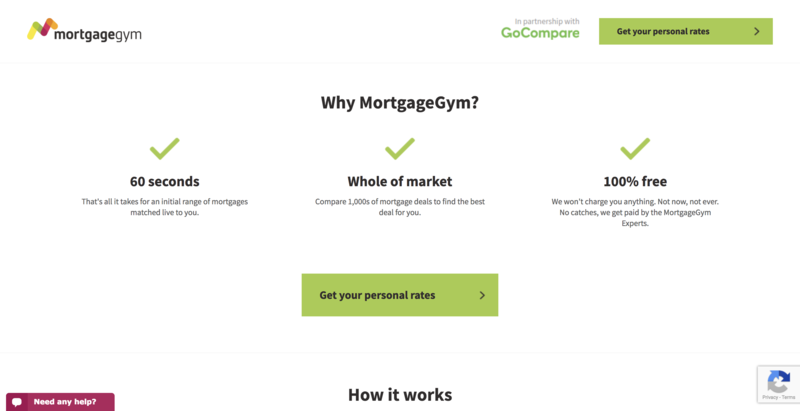 MortgageGym claims to be the world’s only regulated mortgage robo-adviser – offering eligibility information within a minute. The service matches customer credit files direct with lender affordability criteria to accurately predict how much a buyer can borrow. After you enter your information, initial results are given using a ’60 second calculator’. You then engage with a mortgage adviser to combine technology with human expertise. Market: Open to all types of buyer. Aims for 2018: To develop its service and do ‘everything it can to demystify and simplify the mortgage experience’. Launched in December 2015, Trussle claims it was the UK’s first online mortgage broker. The service allows mortgage holders to instantly find out whether their current deal is right for them, through both an instant messaging service and on-site mortgage experts. It also offers a mortgage monitoring service helps people avoid their deal lapsing on to their lender’s standard variable rate (SVR). Trussle claims to be the first online broker to help a customer remortgage entirely online. Market: Works with over 90 mortgage lenders. Manages over £1bn worth of mortgages on behalf of homeowners. Remortgages are just over half of its market, and two thirds of customers are over 35. Aims for 2018: Has proposed a Mortgage Switching Guarantee, as it works towards goal of instant mortgage switching. Intends to update its mortgage monitoring service. Hoocht – Hull-based digital broker Hoocht has pledged to offer the ‘fastest ever’ application process – which will last a total of 15 minutes. It will involve chatbots handling conversations before customers are passed on to human brokers who offer advice via online chat. Burrow – Formerly known as Dwell, Burrow offers customers a ‘mortgage report’ online, after which they can discuss their options with a mortgage adviser. Dynamo Mortgages – Estate agency chain Countrywide is set to launch an online broker called Dynamo Mortgages early this year. For homeowners looking to remortgage, or buyers with straightforward cases, using an online broker can be a good way of quickly assessing their mortgage options without setting up meetings with banks or high street mortgage advisers. On the flip-side, buyers with more complicated cases – such as self-employed people or those with bad credit – may find they can access more comprehensive and bespoke advice by speaking to a real-life mortgage broker, who can guide them through the difficulties of the application process. 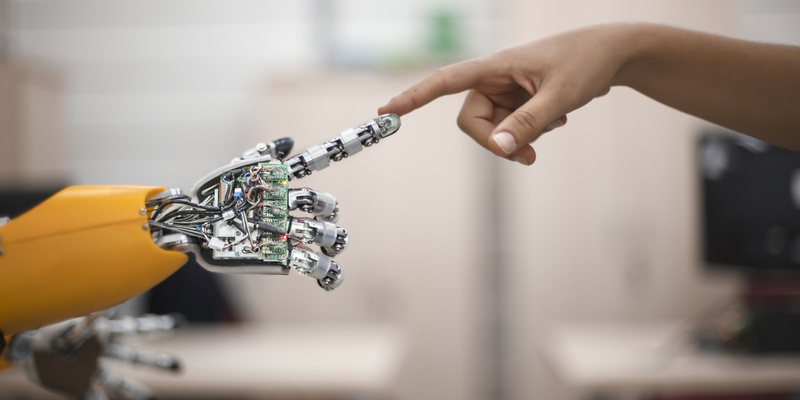 While there is no doubt that the robo-advice market is growing as a market distruptor, the question remains as to whether any companies offer a truly digital journey. Currently, all available online broker ultimately offer advice from a human mortgage adviser at some stage of the process. The main difference between robo-advisers and traditional mortgage brokers is therefore the way you engage with the service.